Knoxville, TN – The Tennessee Lady Vols (15-8, 4-6, SEC) returns home after a two-game road swing, hosting Auburn (18-6, 6-5 SEC) on Thursday night, February 14th at Thompson-Boling Arena. 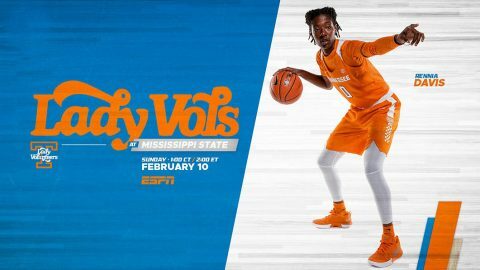 Tip-off is slated for 6:02pm CT on Valentine’s Day in a contest that will be streamed by SECN+. 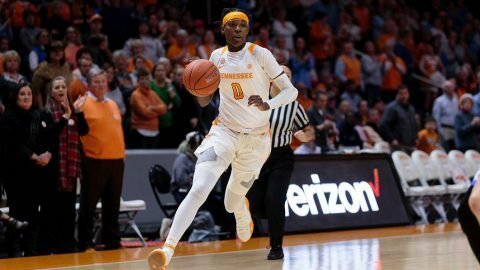 Tennessee is 12-2 all-time in games played on Valentine’s Day, including 8-1 at home, 3-1 away and 1-0 at neutral sites. UT is 2-0 vs. AU on this date. 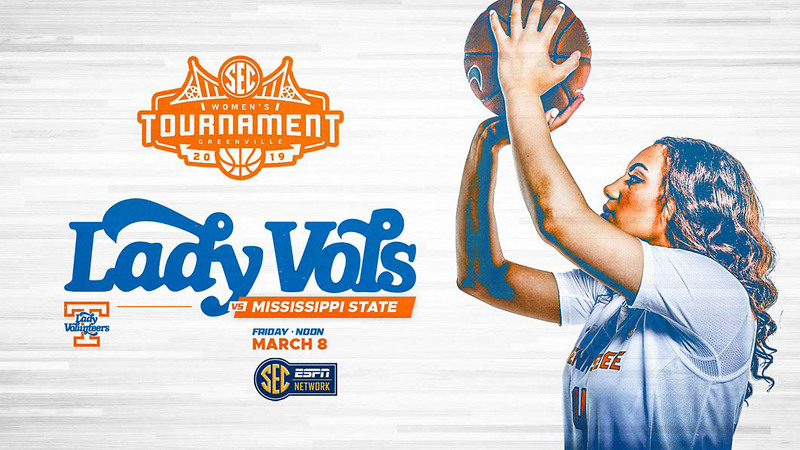 Including this match-up, the Lady Vols have six contests remaining during the regular season. 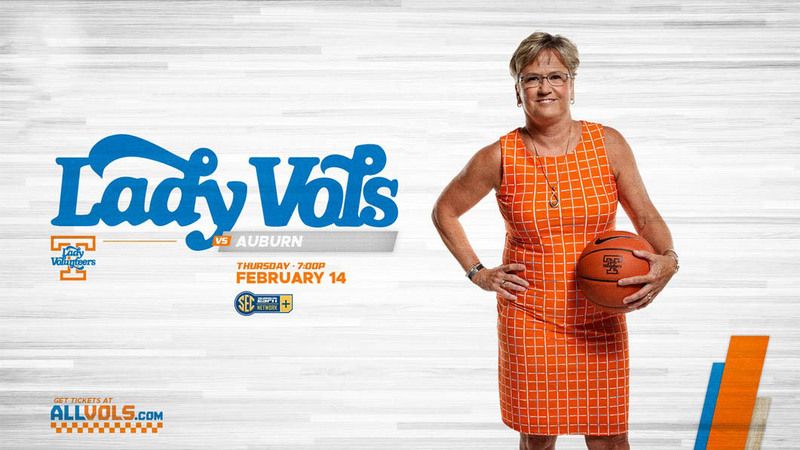 Three are at home (Auburn, South Carolina, Vanderbilt) and three are away (Missouri, Texas A&M, Ole Miss).